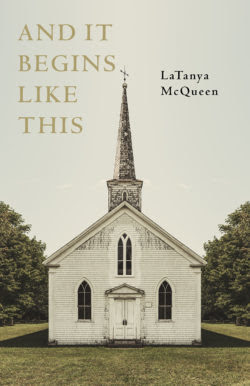 Iowa author LaTanya McQueen earned her MFA from Emerson College, her PhD from the University of Missouri, and was the Robert P. Dana Emerging Writer Fellow at Cornell College. She currently teaches at Coe College where she is a Visiting Assistant Professor. 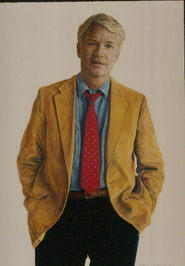 Her works have been widely published in significant journals. The time is right for this extraordinary book of essays on racism, but then every day or month or year is the right time for the illuminating insights and shared memories that LaTanya brings to this collection. Her writing is powerful, as powerful as the ideas she expresses. She manages to offer a different view of racism – the isolation or alienation racism creates and influences the lives of so many. But this book is far more than a rage against the continuing presence of racism. This is a book of essays that share LaTanya’s history and indeed the history of our society’s coping with the loneliness hatred can create. A fresh approach to a long existing problem, LaTanya’s voice is clear and strong and among other gifts she holds the standard for black women’s role in the fight for dignity and equality. This is a book that should become required reading for our students – and for their parents, for us all. History is revisited here so that we will remain aware of the progress in equality that must be achieved. Highly recommended.